Recent research has proven that compounds found in the cannabis plant can have a positive effect on gamma-aminobutyric acid (GABA) levels in the brain. GABA is thought to have a natural calming effect and is believed to reduce feelings of anxiety and fear by decreasing neuronal excitability, thus giving way to new research suggesting medical marijuana as a treatment for anxiety disorders. In addition to cognitive behavioral therapy (CBT), medication is frequently prescribed for patients suffering from anxiety disorders. One of the most common are benzodiazepines, a class of agents that work on gamma-aminobutyric acid-A (GABA-A) receptors in the brain. 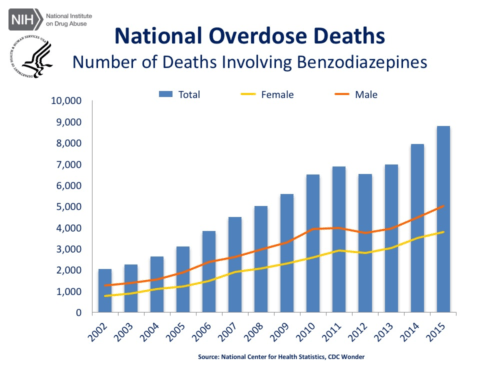 Unfortunately, “benzos” have increasingly been associated with drug overdose due to their addictive properties, giving way to a demand for medically-proven, less destructive treatments such as medical marijuana for anxiety. Research has suggested that some of the main phytocannabinoids -- specifically, the phytocannabinoid cannabigerol (CBG) -- have been shown to have positive effects on receptors in the brain that cause anxiety. 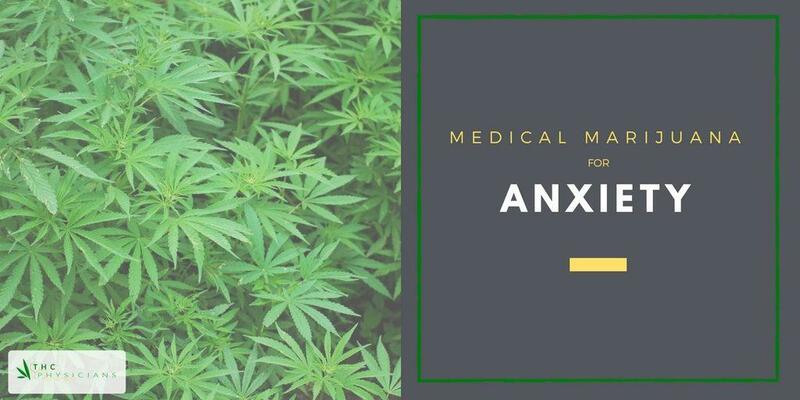 An additional study performed to research CBD as an anxiolytic (anti-anxiety drug), showcased results where CBD was shown to reduce anxiety in patients with social anxiety disorder. In short, multiple studies have provided evidence that medical marijuana is an effective anxiety treatment. In a research publication called Cannabis and Anxiety: A Critical Review of the Evidence, researchers set out to review the nature of cannabis use and anxiety, as well as the clinical viability. While it was found that cannabis users have a high prevalence of anxiety disorders and patients with anxiety disorders have high rates of cannabis use, there was no clear evidence that cannabis usage increases long-lasting anxiety disorders. Furthermore, these studies set out to look at the use of cannabis rather than pharmacological options such as phytocannabinoids, meaning that the research cited marijuana smokers and not users of pharmaceuticals. It should be noted that the response to THC varies depending on a number of factors such as genetics and other environmental factors, as well as the concentrations of THC and other alkaloids in the plant itself. Anxiety is defined as an excessive emotional responsiveness to an imminent event or something with an uncertain outcome. Anxiety disorders affect some 40 million people in the U.S. alone, making it the most common group of mental illnesses in the United States. generalized anxiety disorder (GAD), featuring general irritability, anxiety attacks, chronic apprehension/anxious expectation and secondary phobic avoidance. obsessive-compulsive disorder (OCD), characterized by recurrent and intrusive anxiogenic thoughts (obsessions), and stereotyped behaviors (compulsions) aimed at the reduction of the distress caused by the obsessions. post-traumatic stress disorder (PTSD), in which a prior intense trauma results in a long-lasting anxious response, with re-experiencing/flashback phenomena, avoidance and emotional numbing. Patients with anxiety disorder have shown positive results with the usage of medical marijuana. 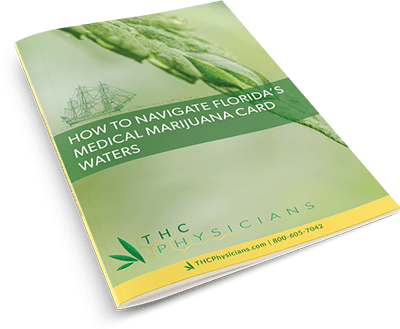 If you are interested in trying medical marijuana for your anxiety or are inquiring for a loved one, you should first seek out your state laws to determine the legality of the drug in your state, the types of medicine you can use, where to get it, and how much you need.